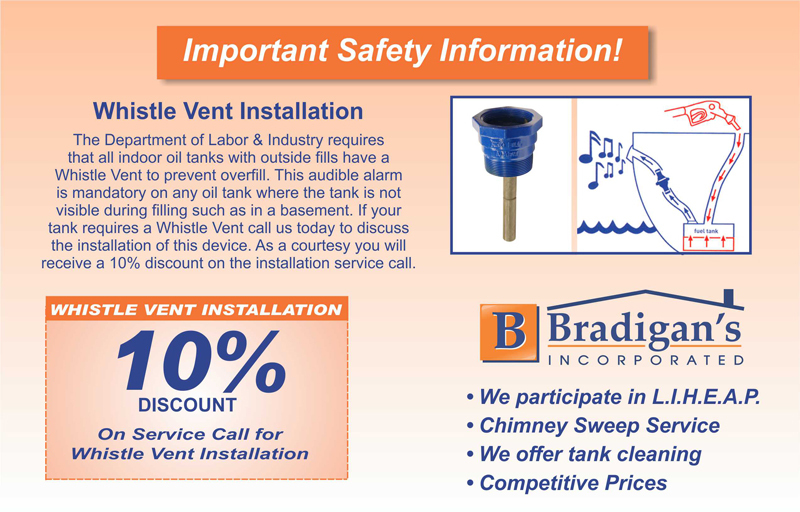 July 2016 - Bradigan's Inc.
What is a Whistle Vent? Also called a split system or an HVAC system, a home comfort system is basically comprised of an indoor unit, outdoor unit and a thermostat. It often includes an indoor air quality system, too. 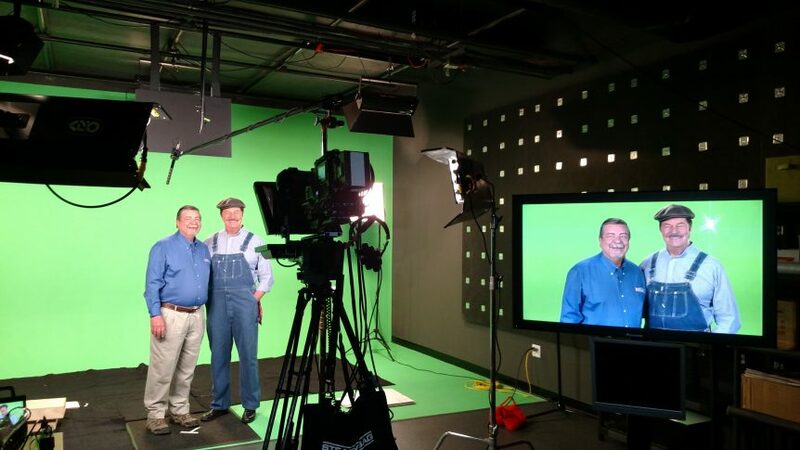 New Lennox TV commercials coming soon!